This is a comprehensive roundup of the best of the best motivational quotes of all time. Whether you need to defeat procrastination or inspire your inner fire, motivational quotes can help you get your mojo going again. This is a very special hand-crafted collection of motivational quotes. 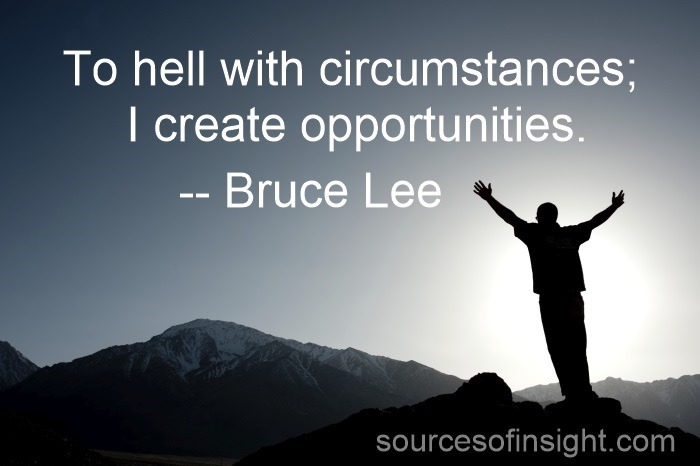 It includes motivational quotes organized by topics, and motivational quotes organized by some of the world’s best motivational masters including Brian Tracy, Bruce Lee, Tony Robbins, Zig Zigglar and more. What do motivational quotes teach us about getting started? Just start. What do motivation quotes teach us about action? Do more of it. What do motivation quotes teach us about attitude? Express the best of you. What do motivation quotes teach us about boldness? Go for it and don’t hold back. What do motivation quotes teach us about challenge and change? Make the most of it. What do motivation quotes teach us about determination and effort? That’s what it takes to succeed. What do motivation quotes teach us about greatness? Don’t set limits. Act in limitless ways. What do motivation quotes teach us about optimism? Look for the bright side until you find one. What does “anonymous” or “unknown” teach us through their motivational quotes? We help motivate our self and others through our attitude. What does Brian Tracy teach us about motivation through his motivation quotes? We shape our motivation through our thoughts and actions. What does Bruce Lee teach us about motivation through his motivational quotes? Live with zest and be your best. What does Jim Rohn teach us about motivation through his motivation quotes? Start your motivation from the inside out. What does Ralph Waldo Emerson teach us about motivation from this motivation quotes? Get out of the way of your own greatness. What does Tony Robbins teach us about motivation through his motivation quotes? Do what makes your heart sing. What does Zig Ziglar teach us about motivation through his motivation quotes? Focus on the positive, and you’ll catch more flies with honey, than with vinegar. Looking for more insights and actions on the art and science of motivation? Check out 25 Inspirational Movies.